Many first-time parents think that just because their child has had an eruption of 2-year molars the baby teething journey is over. However, this couldn’t be further from the truth. 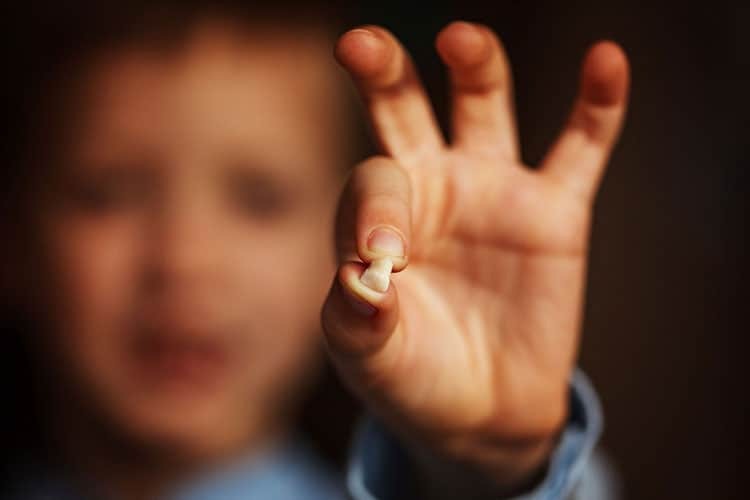 Before adulthood, you can expect your child to lose all their baby teeth between the ages of 6 and 12. During this same period, you can expect your child to experience the growth of permanent teeth, that is, 6-year molars, wisdom teeth, and 12-year molars. Genetics are an important factor in determining when a child’s teeth start falling out and when their permanent teeth start coming in. Usually kids will lose their bottom incisor 4 teeth and top incisor 4 teeth between the ages of 6 and 8. The canines and molars will fall out when your child is around the age of 12 and 10. Children react differently to losing their teeth; some will be very excited while others might find it scary and uncomfortable. The best thing is to explain to them that it’s all natural. You can also come up with innovating ways to pull out their teeth as a way of letting them know that all will be ok.
6-year molars refer to teeth that grow behind 2-year molars when your child is around the age of 6. These are new teeth, that is, they aren’t replacing any baby teeth. The eruption of 6-year molars might also include symptoms of low-grade fevers as well as swelling. If your child’s temperature rises above 104 °F, the American Academy of Pediatrics recommends you take them to the emergency room. If your child experiences soreness during this period, have them eat cold foods or massage their gums with a soft toothbrush. You can also have your child rinse their mouth with warm salt water to fight inflammation. Some ibuprofen might come in handy as well. This is usually a challenging time for 6-year olds and you might notice that they prefer eating softer foods. So, instead of eating a whole apple they might prefer that it be cut up into smaller easy-to-bite pieces. During the eruption of 6-year molars, we encourage you to take your child for routine dental checkups as this allows them to understand why healthy eating habits are necessary for the development of strong teeth. You can use this period to bond even further with your child. It’s a great time to nurture your child’s communication skills as they’re likely to find losing their primary teeth disconcerting. If you’d like to take your child to a kid dentistry in Raleigh, get in touch with us.